Designed from the ground up specifically for the enterprise. 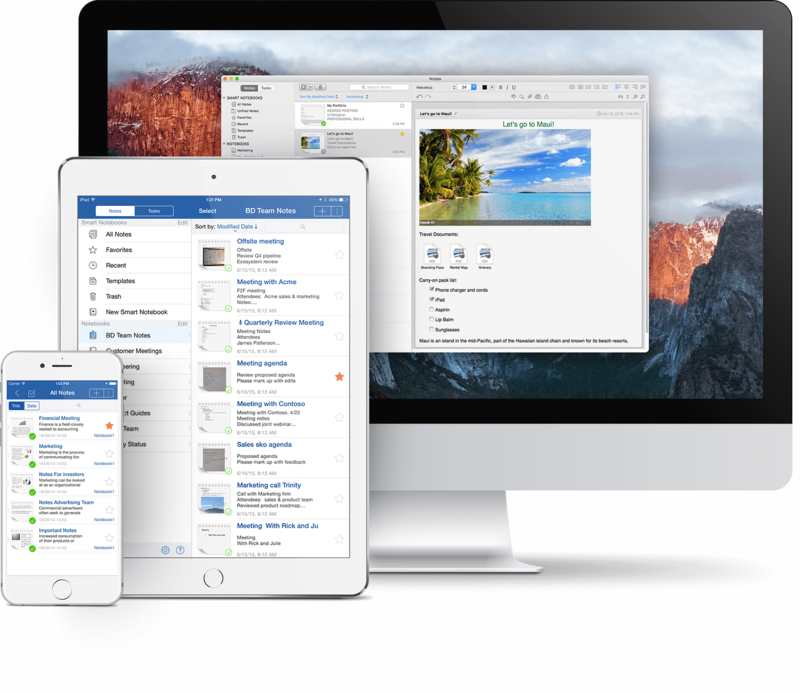 All of the sharing and usability that your users demand, without sacrificing the security and control that your business requires. Start your 60 day trial now! 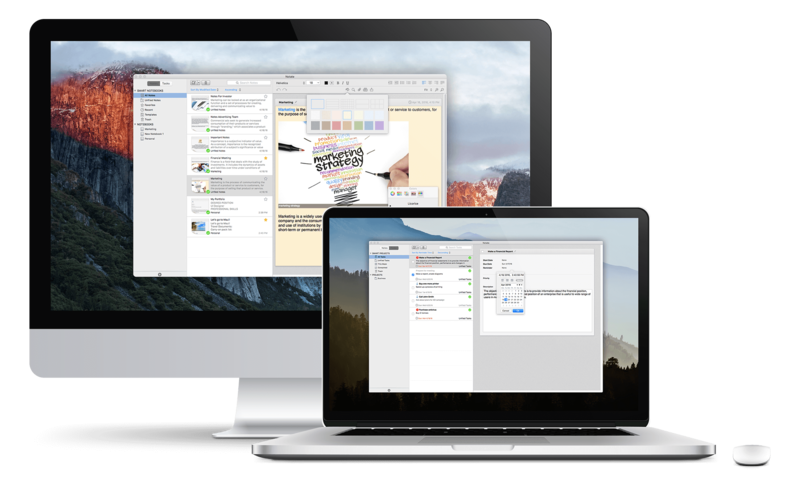 Interested in using Notate in your Business? Get started for FREE with our trial. Enterprises that demand security rely on Notate. 8 of the top 30 Global Banks are using Notate. 3 of the top Global Insurance companies using Notate. 2 of the top 5 US Insurance companies using Notate. Notate widely deployed at Mult-billion dollar Healthcare Insurer. Highest ranking Federal Departments and International Government Agencies use Notate. Top United States law firms are Notate users. Get to learn Notate in just 2 minutes. Discover more about Notate for BlackBerry and its features. 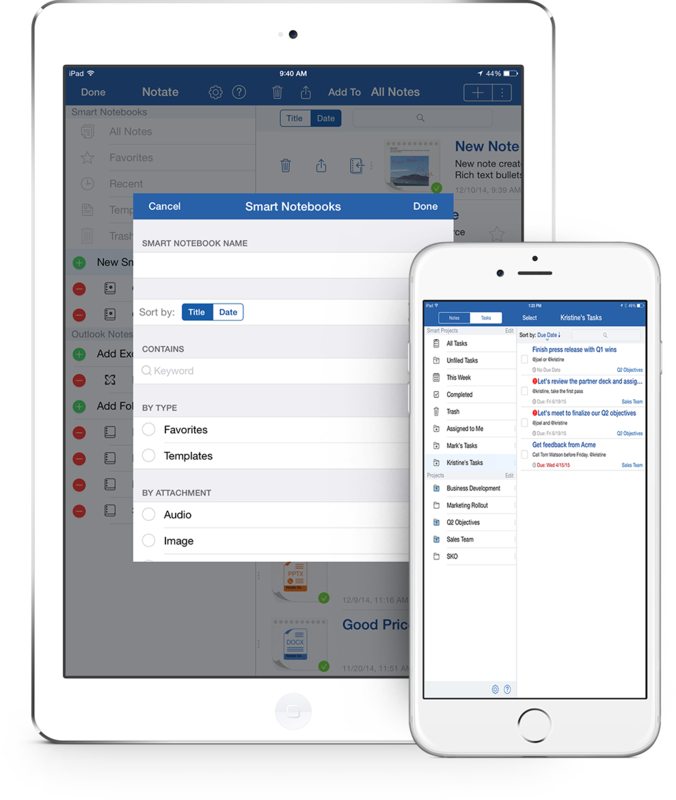 Discover more about Notate for MobileIron and its features. Discover more about Notate for Airwatch and its features. 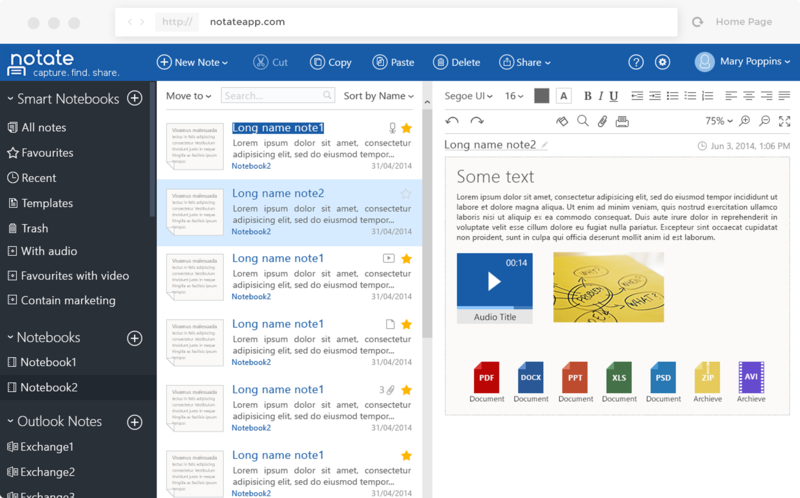 Discover more about Notate for Citrix and its features.